And we're headin' on down to the M Shack! 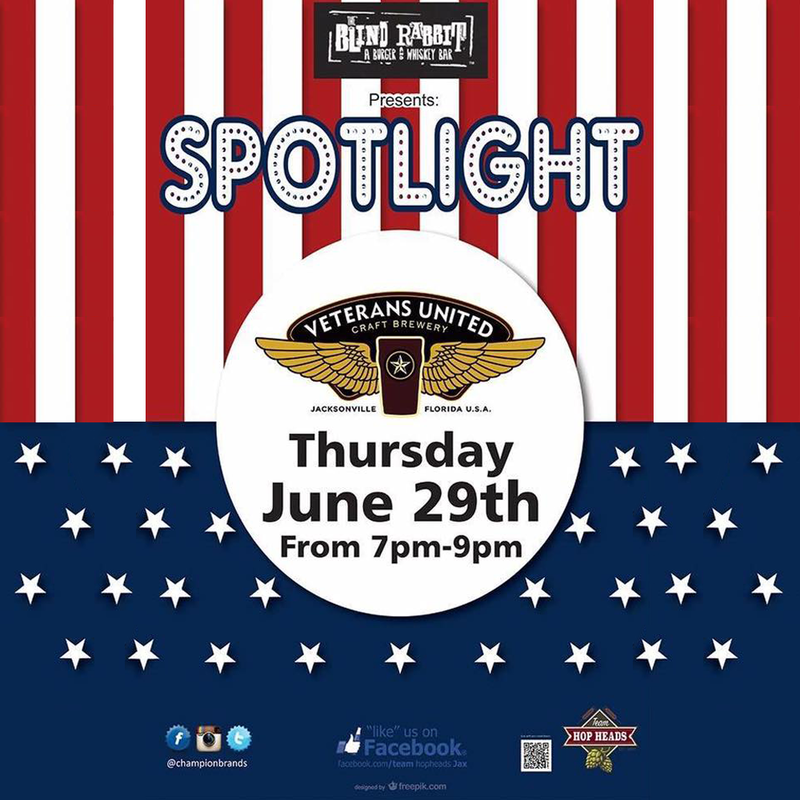 This Monday night, burgers and beer rule at M Shack, Riverside, at 1012 Margaret Street, for a Veterans United Craft Brewery Tap Takeover! Join us for a fun evening between 7–9pm for an Insanity Burger or two and grab a pour of some of our fabulous pints. 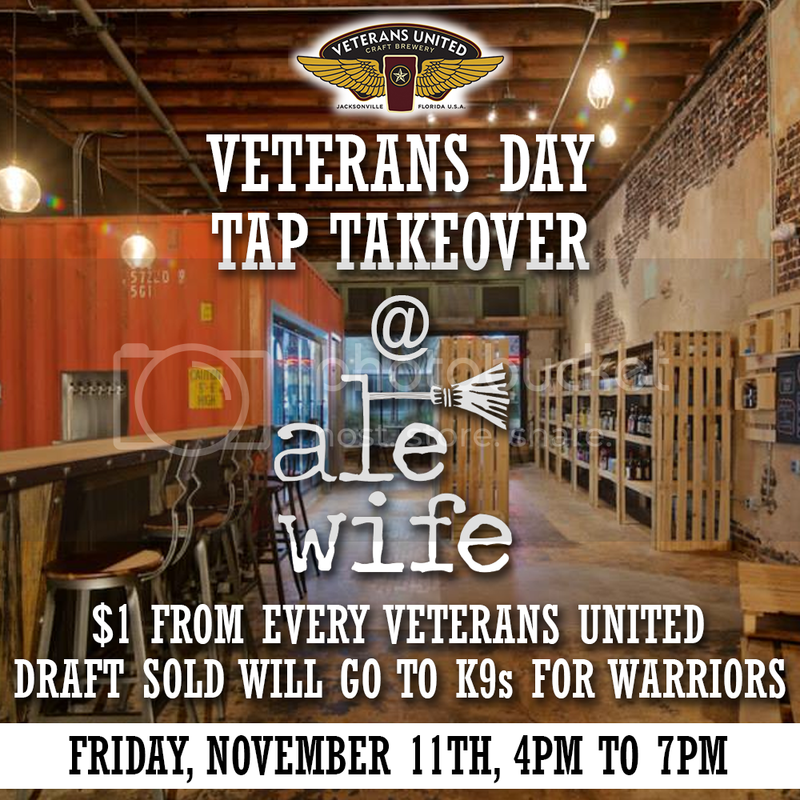 Mug Clubbers: The first 20 Veterans United Mug Club Members that flash their membership card during the event will get one fantastically-free beer.